I have been traveling to the Ct. shore the past few weeks to photograph shore birds. I found that I was a little late to get the Piping Plover tiny chicks. The Least Terns and American Oystercatchers have been sitting on eggs, and hopefully will have chicks soon. 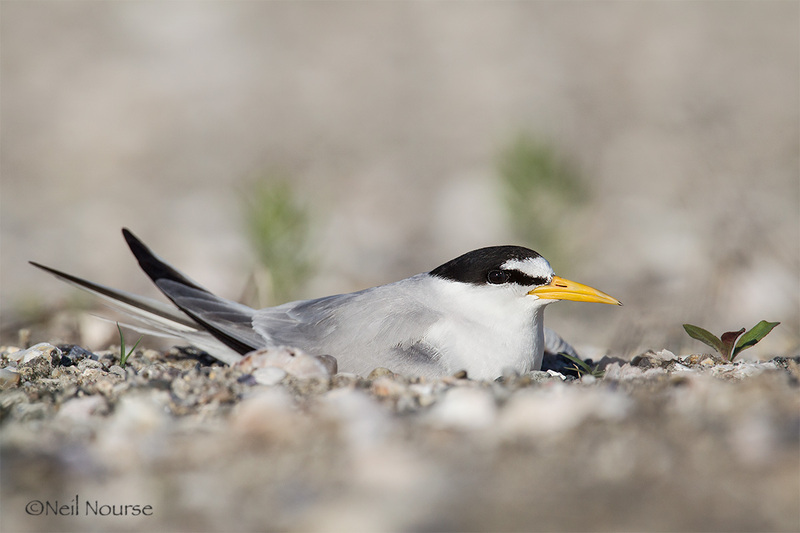 Here is a picture of A least Tern on her nest.